Introducing Ren by Montgomery. 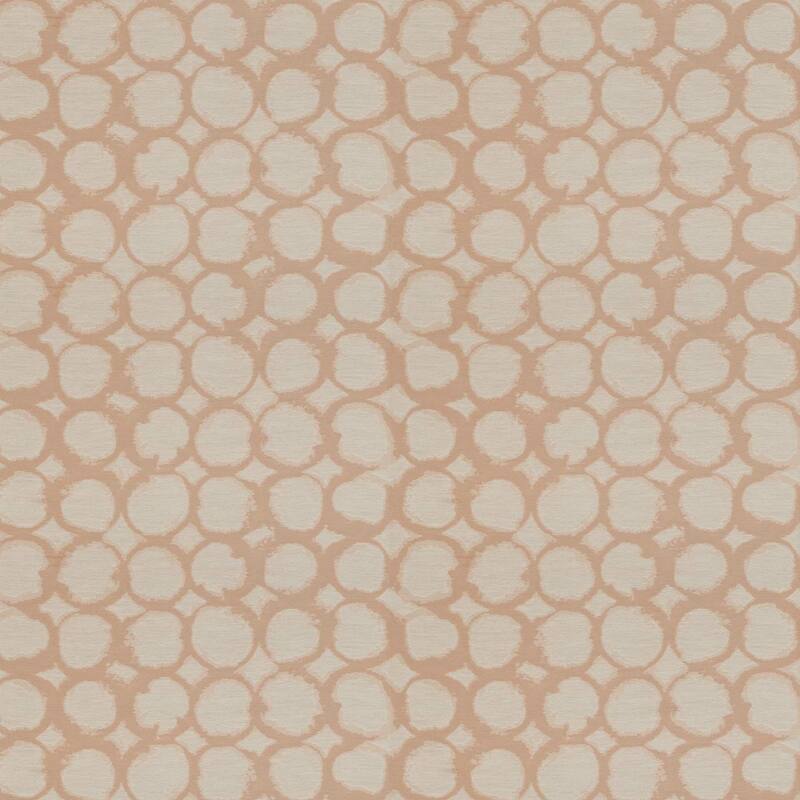 Interior design ideas are easy to find when choosing a Montgomery fabric. Montgomery Patterned fabrics made from 89% Cotton 11% Polyester have been designed to give that finishing touch to your home. All our Montgomery curtain fabrics are lovingly hand finished into bespoke soft furnishings here in the UK. Don’t forget that there are full measuring and fitting guides for all our fabrics.